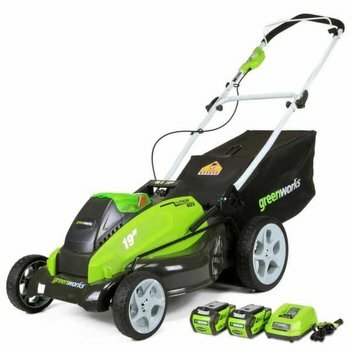 Toolstation has 5 Greenworks Cordless Landscaping Kits to giveaway to 5 lucky winners. If you love gardening is your cup of tea or if you can use this for work then sign up. 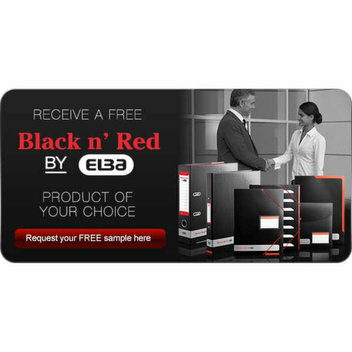 Black n Red has lots of free samples that they're giving out. Visit their website and sign up and you can choose your free sample. 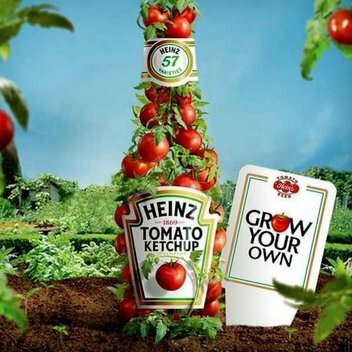 Heinz Tomato Ketchup is bursting full of our own Heinz tomatoes, and now you can Grow Your Own using Heinz Tomato Seeds. 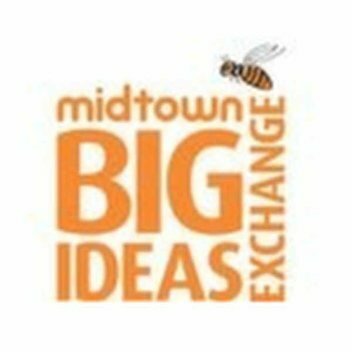 The Midtown Big Ideas Exchange aims to engage the London business community. Now they're giving us the chance to win a Sony Vaio Laptop, thanks to the Midtown Big Ideas Exchange. Secure your pencils to your sketchbook or journal with a free Derwent pocket sized pouch. 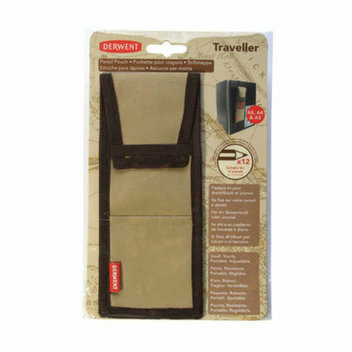 Enter now for your chance to win 1 of 15 Traveller Pencil Pouches. 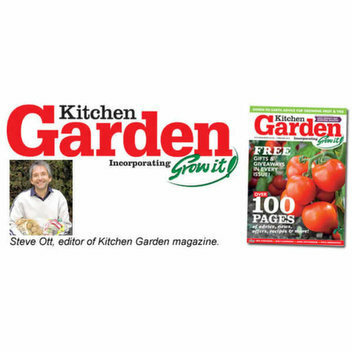 Kitchen Garden Magazine has a lot of contests and freebies going on right now. To see if you would like to get any of their prizes visit their website and register. 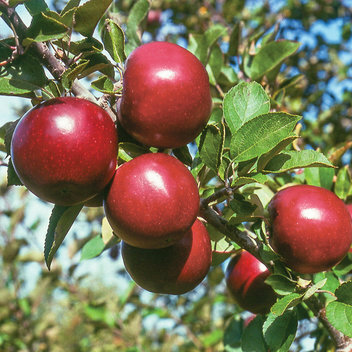 Lubera will be giving one of these beautiful and productive apple trees (Malini Pronto worth £30 each) to 28 lucky GYO readers, providing a stunning, tasty addition to their gardens or allotment plots. 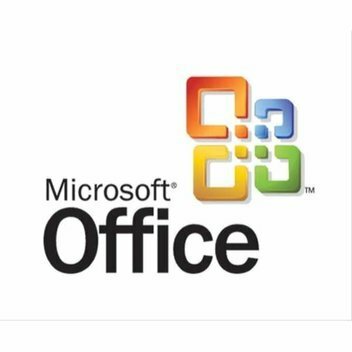 You can now get do more with your Android tablets with a free download of Microsoft Office apps. Go to the Google Play store and get it. 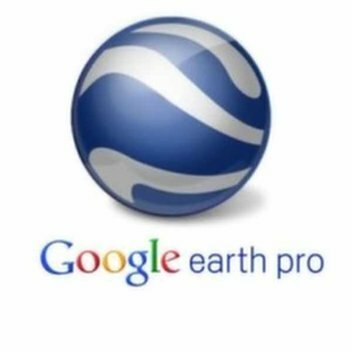 Create customized mapping applications with Google Earth Pro for Work. Earth Pro offers interactive geospatial maps in 3D to help visualize data. 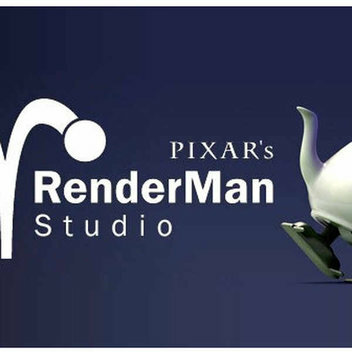 This is free to download to your PC or MAC right now. 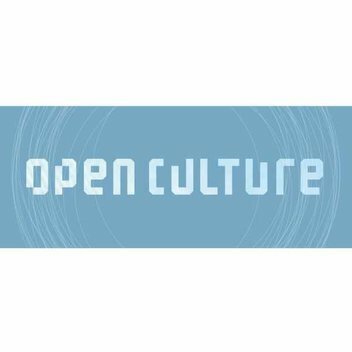 Open Culture has lots of free ebooks, online courses, and other material that you can download for free. Visit their website to see what they have. You can use them for school, work, or your business. 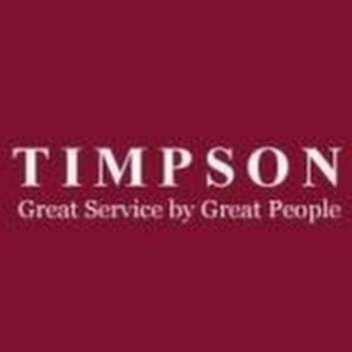 Timpson has a great community service freebie for everyone who is looking for a job. They will do a free dry cleaning & laundry service to all unemployed so that they have a clean suit when they have a job interview. 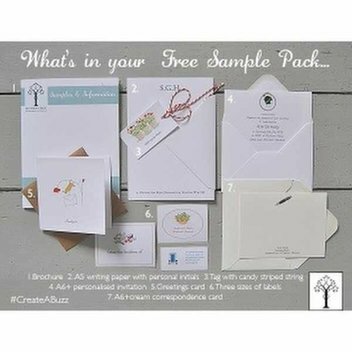 Select classic traditional or illustrated free social stationery sample pack from Honey Trees range of exclusive hand drawn artworks & preview your stationery live. You can download free lesson plans or order free books, posters, leaflets, stickers, videos, and other resources. Share this free teacher resource with those in the education field. 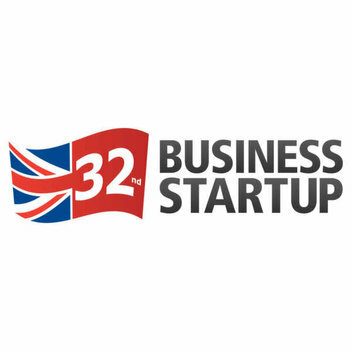 If you are planning to start a Business then get your free tickets to Business Startup Olympia 2014. Go to their website and signup for your free tickets now. Over 40,000 homes have free solar panels from the UK market leader. 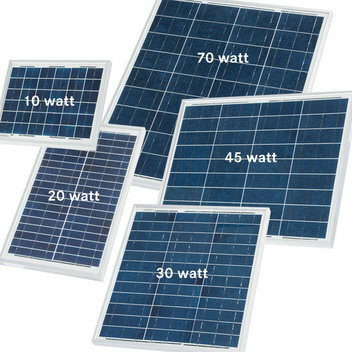 Get Free Solar panels for your home today and generate free electricity. 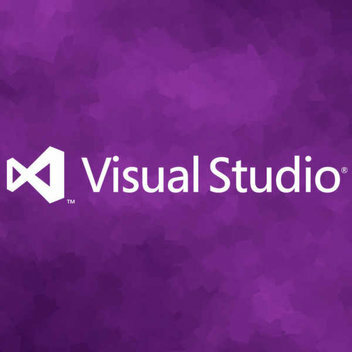 Microsoft announced a new free, fully-featured edition of Visual Studio that lets developers target any platform, from desktop and mobile to web and cloud. 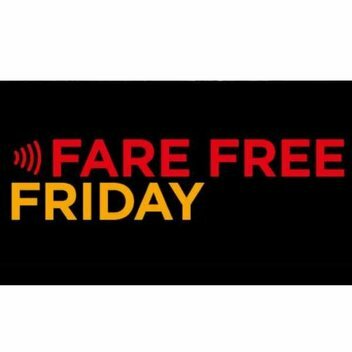 This can be handy for work, share this freebie. Pilot Pens is giving away a new iPad Air 2 to one lucky winner. 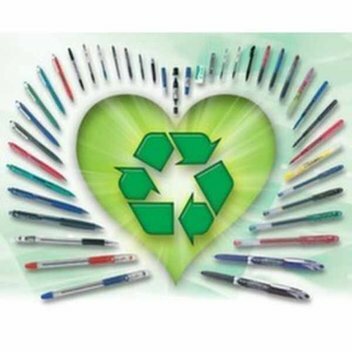 They also have 50 sets of BegreeN pens to give away. Follow the link on their Facebook page to play the game and enter.